Impress your audience with this unique and stylish Fiery Mosaic PowerPoint Template. This template has the perfect combination of creativity and professionalism. With a fiery tone mosaic pattern and a bright and rich red color scheme, this template will help elevate the outlook of your next presentation. 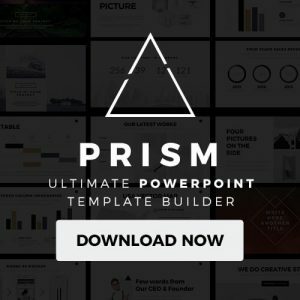 This unique template contains easy to use and fully customizable slides that will allow you to change the color, text and even size of any specific slide. You can also divide or split your content into several columns within the same slide. Fiery Mosaic PowerPoint Template comes in handy when you are trying to discuss various topics at the same time. Insert powerful images and quotes to give your presentation a new added dimension and elevate the visual outlook of your presentation. Fiery Mosaic PowerPoint Template also allows you to insert dynamic infographics such as graphs, tables, and charts to better explain your ideas and compare data in a unique and credible manner. 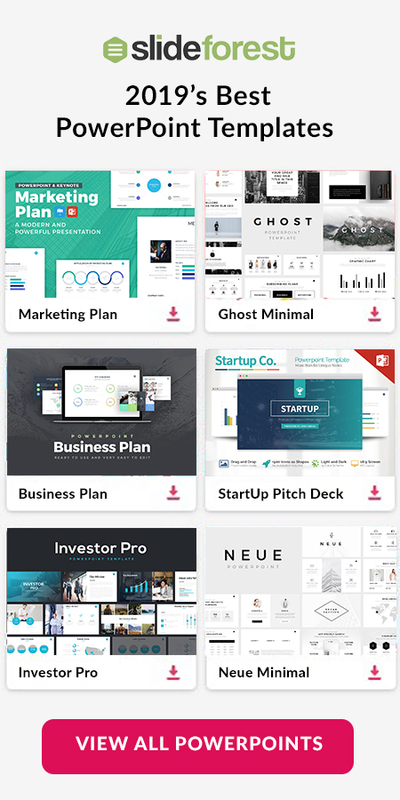 Utilize section cover slides to smoothly introduce all of the various topics you will be discussing throughout your presentation. The best aspect of this Fiery Mosaic PowerPoint Template is the fact that it’s free to download and it’s compatible with Microsoft Powerpoint. 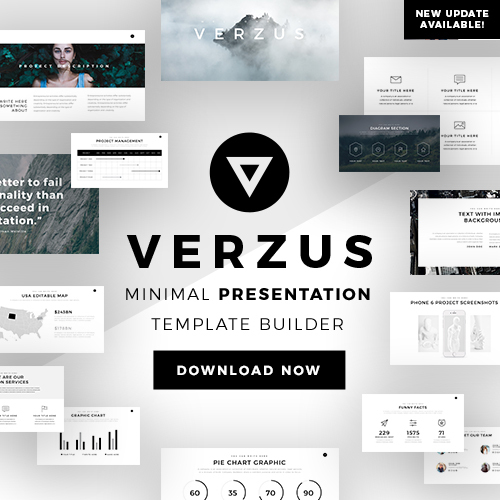 So no matter if you are a teacher, student, or business owner, this template will help you create a presentation that is both stylish and professional in no time.